Learn how to create a beautiful, dewey glam face with no eyeshadow tutorial for all of you who don’t do shadow! 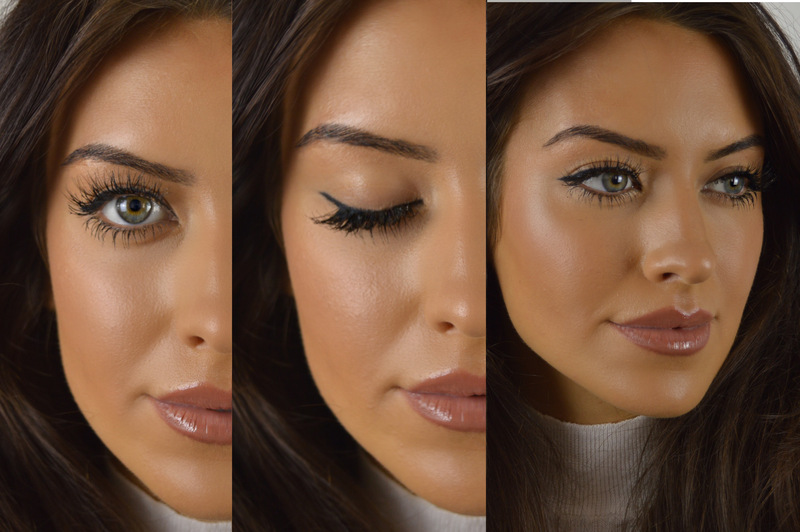 Theres also a clever trick to apply individual lashes + draw on hair stroke brows! Previous Article← My latest Loreal haul + THE BEST MASCARA EVER!